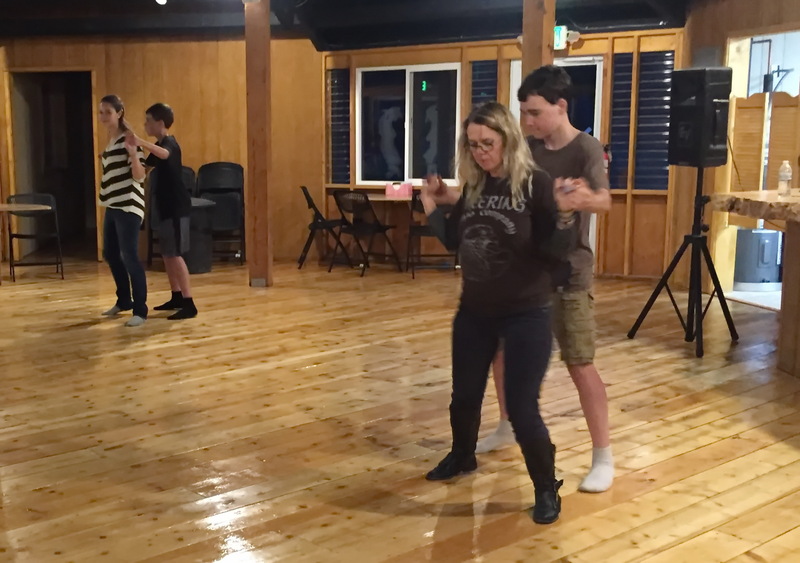 Take a peak at some Cactus Cha-Cha lessons at Goody 2 Shoes Dance Hall and Cafe in Ninilchik, Alaska. 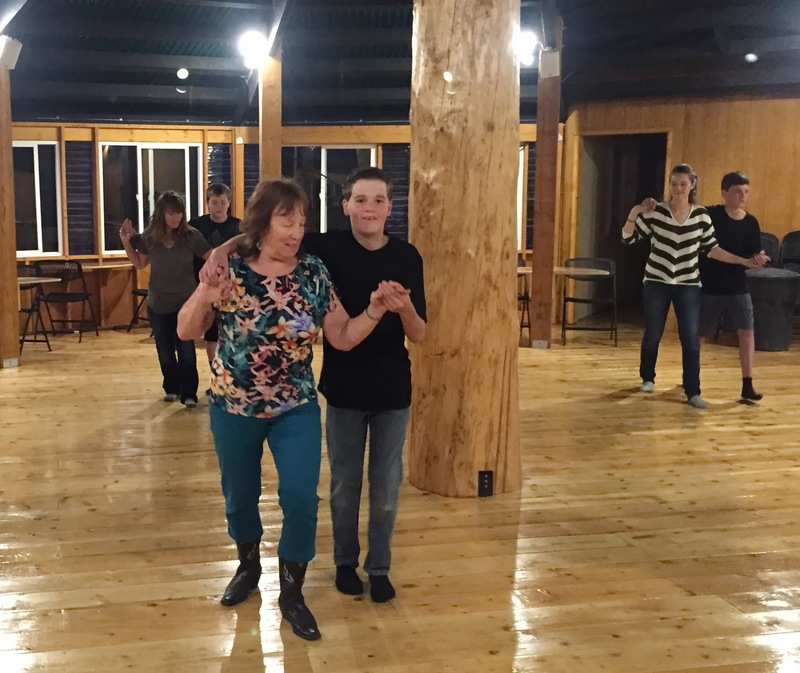 If you would like to receive email updates about Goody2Shoes Dance Hall Cafe, please complete the form here. We have recently reduced our rates on Ninilchik cabins. We hope to see you this summer! Cabins and RV Park open seasonally — May 15th through September 15th.